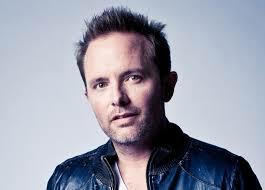 I am always so excited to listen to new Christmas albums every holiday season and this year I am LOVING the newest Christmas album from one of my favorite Christian artists, Chris Tomlin! His new Christmas album, "Adore: Christmas Songs of Worship" released on October 23, 2015 and it features classic Christmas songs with a mix of original Christmas songs. There are special guest performances from Lauren Daigle, All Sons & Daughters, Crowder, and more on this album. We have pretty much listened to this CD non-stop since we got it! My favorite song that I literally play on repeat is Noel featuring Lauren Daigle! It is one of the most beautiful songs I have ever heard and it gives me such peace and love this Christmas season...even amid the chaos that sometimes accompanies it! 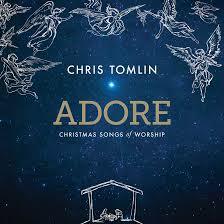 If you are looking for a new Christmas album to listen to, inspire you and remind you to love this holiday season, this new album from Chris Tomlin is it! (1) Adore: Christmas Songs of Worship CD to a lucky winner!